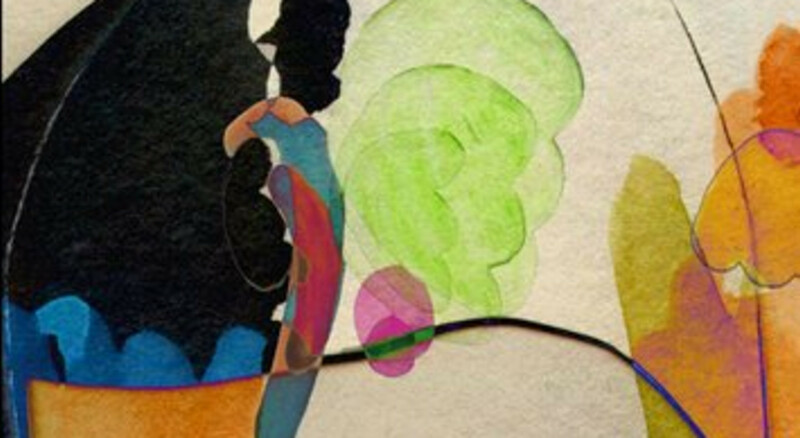 Hales Gallery is pleased to announce Katy Dove at GoMA, Glasgow. Four animated films by Glasgow artist Katy Dove are currently being screened on a loop in the video space at GoMA. Dove is interested in the role of the mind in informing her creative process. 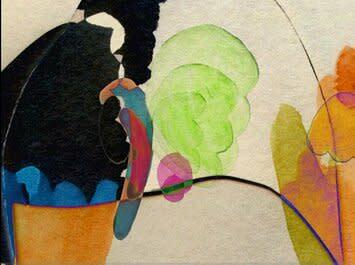 Her work is reminiscent of the abstract expressionism of Joan Miró (1893-1983) and Wassily Kandinsky (1866-1944), and relates to the Rorschach ink blot theory that we use our subconscious to bring meaning to the outside world and abstract forms. Also a musician, Doves plays in the Glasgow band Muscles of Joy, and many of her animations have original soundtracks. There are many links between her visual art practice and her music, and her animations sometimes seem to map the visual unfolding of a song. Dove won the Creative Scotland Residency at Location One, New York, in 2011.